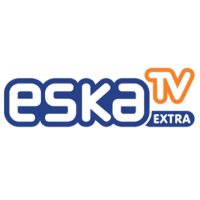 Eska TV Extra is a Polish music television channel. 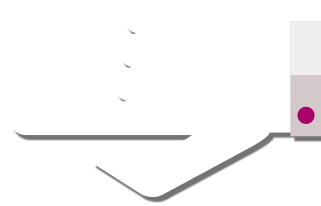 First launched exclusively on the Internet, its success was such that it has now become a conventional television channel in Poland as well. With Eska TV Extra and their live programs, it’s easy to discover all the stars of the Polish music scene! Eska TV Extra’s broadcasts are dedicated to Polish and international contemporary music. In addition to videos by artists and concert clips, you can watch interviews, reports and numerous programs dedicated to the world of music. With its very trendy facilitators and current music, Eska TV Extra successfully meets the desires of Polish music fans. The channel is aimed at a relatively young demographic, including anyone with an interest in recent pop music releases, from rock and hip-hop to electro. Eska TV also organises the Eska TV Awards which sees prizes being handed out to the most fashionable Polish artists. All votes come from the public via Eska TV. In fact, Eska generally encourages public participation as part of its dynamic style. 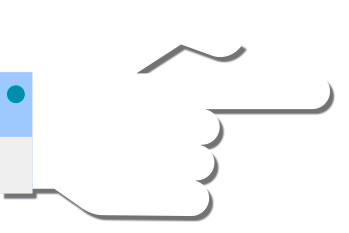 It seeks to create very active links with its viewers through a wide range of interactive programs. The result is that, in Poland, the chain is one of the most popular channels of all and sets the benchmark for music broadcasting. 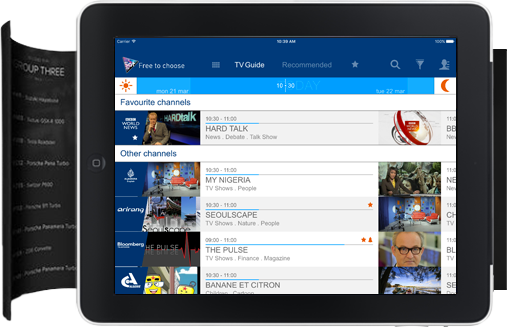 Eska TV Extra is broadcast on the Hotbird satellite, throughout Europe, the Middle East or North Africa, allowing Polish music fans to keep track of their favourite artists wherever they live or travel. VEJA COM OS SEUS PRÓPRIOS OLHOS!